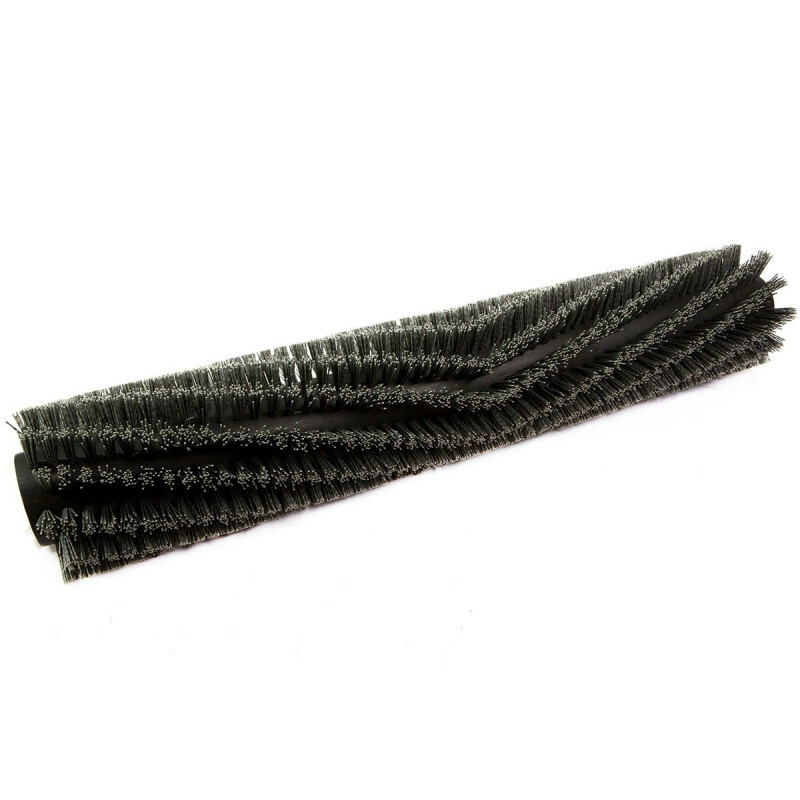 This 33 inch heavy duty grit brush is a great option for heavily soiled floors. 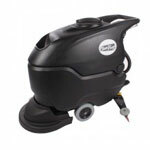 This cylindrical brush will fit on your Tornado BR 33/30 ride one floor scrubber. The BR 33/30 comes with a standard, everyday poly scrub brush, but if you need more scrubbing power try this brush (optional accessory).